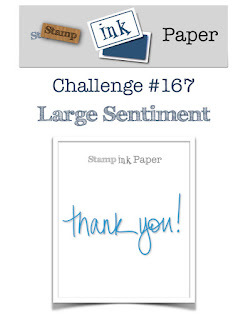 This thank you is for two challenges. 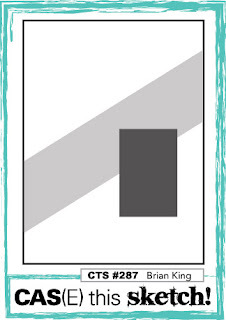 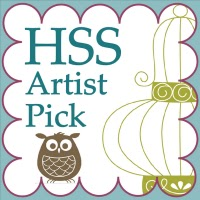 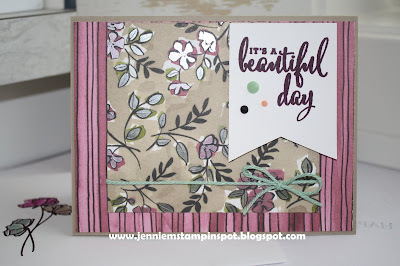 First, the sketch at Sunday Stamps#188 here. And I paired it with the Splitcoast Color Combination#706 here. 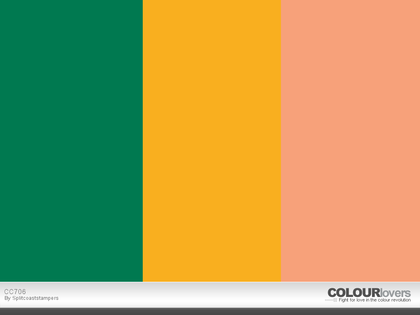 The colors to use are Shaded Spruce, Mango Melody and Grapefruit Grove. 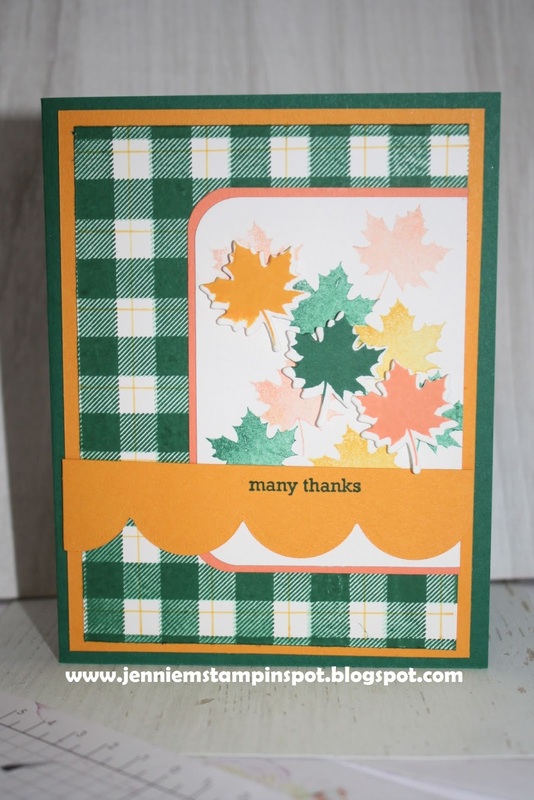 Colorful Seasons, Itty Bitty Greetings and Buffalo Check background are the stamp sets. 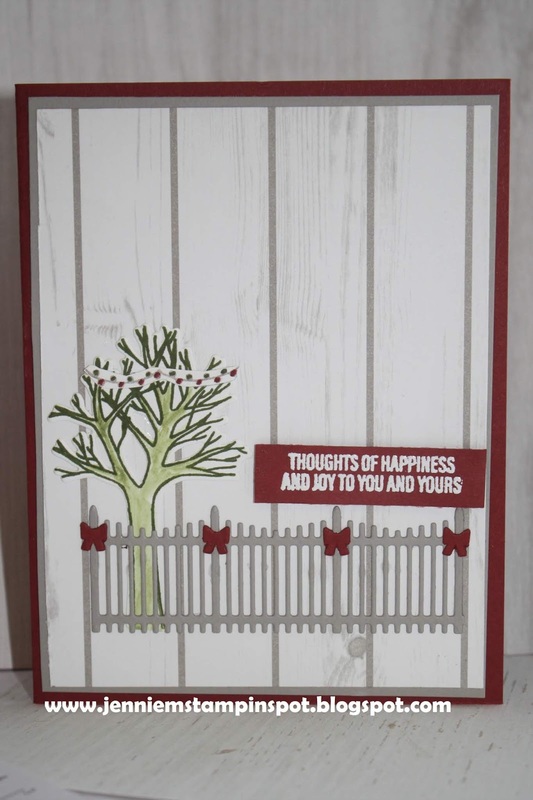 I fit in two challenges on this Tuesday with this wedding card. 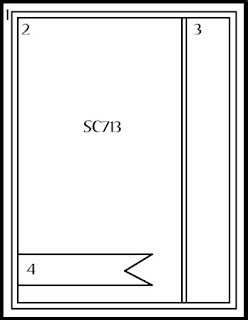 First, the sketch at The Paper Players#411 here. 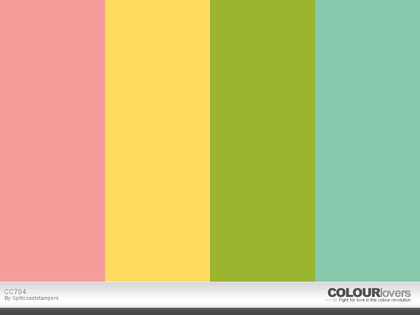 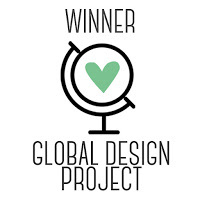 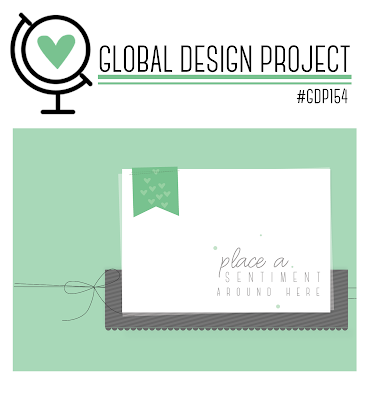 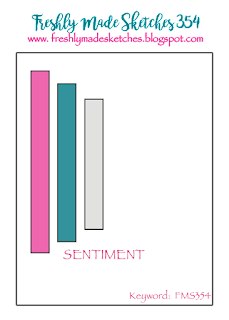 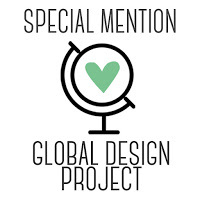 And then the colors for the Global Design Project#157 here. 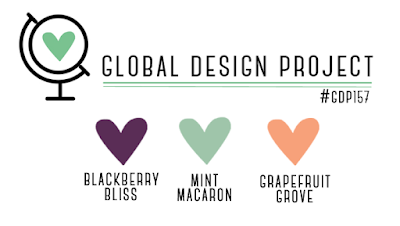 The colors to use are Blackberry Bliss, Mint Macaron and Grapefruit Grove. This is perfect for my wedding card because the bridesmaids' dresses are very close to Blackberry Bliss! 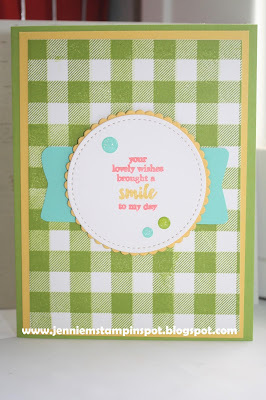 Love What You Do is the stamp set with the coordinating Share What You Love DSP. 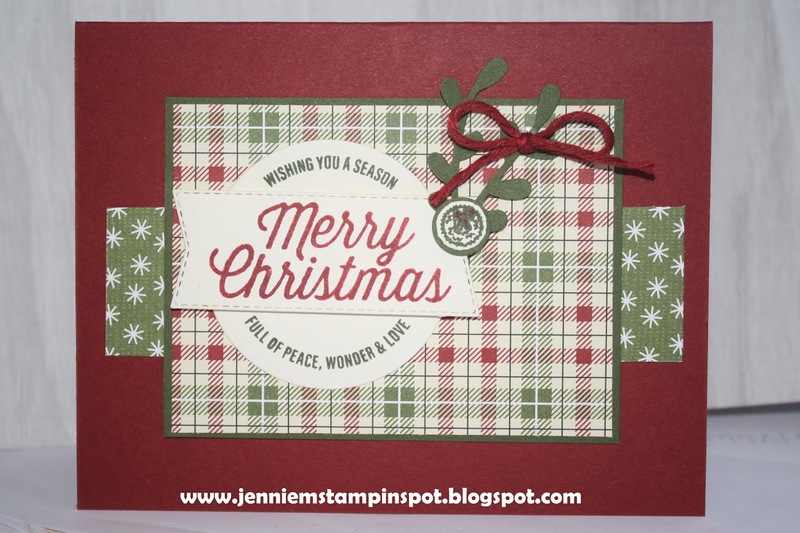 Here's a Christmas card for two challenges. 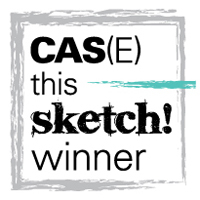 First, the sketch at Case this Sketch#290 here. 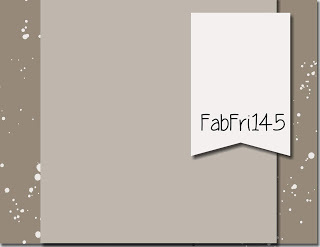 And second, the colors for Fab Friday#146 here. 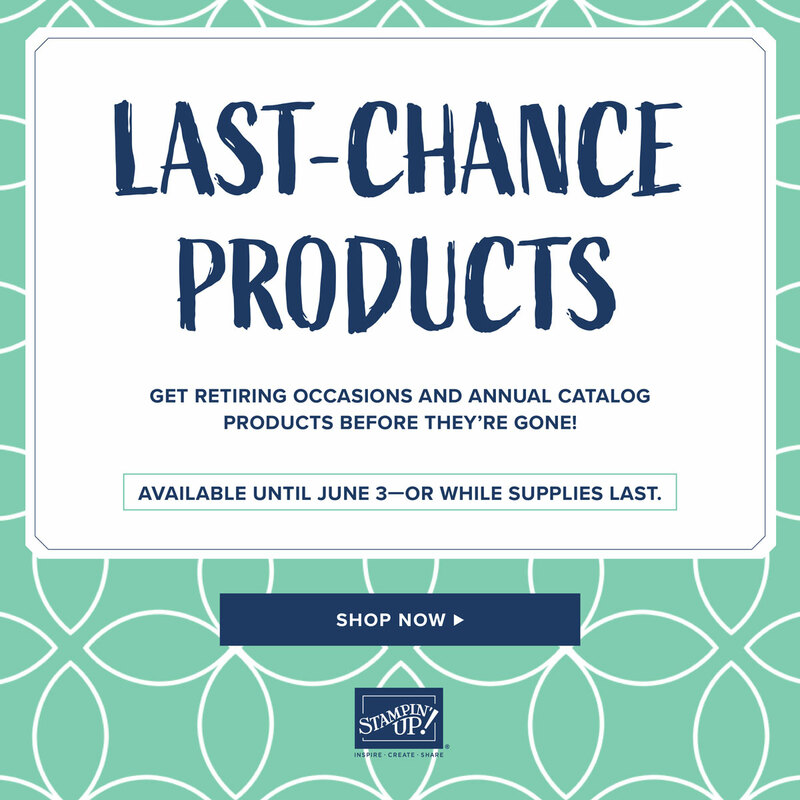 The colors to use are Gorgeous Grape, Highland Heather, Balmy Blue, Tranquil Tide and Powder Pink. 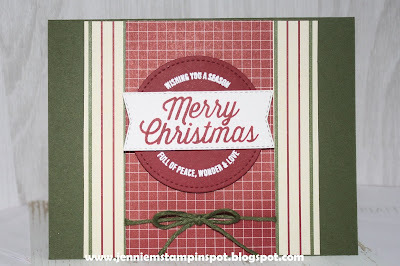 I ran the Whisper White thru the Big Shot with the Softly Falling embossing folder. And the tree and star were cut with the Sweetly Stitched Framelits. 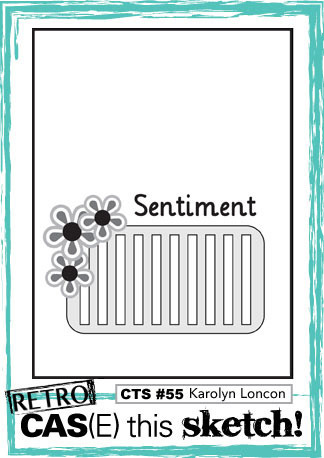 At Home with You is the stamp set. 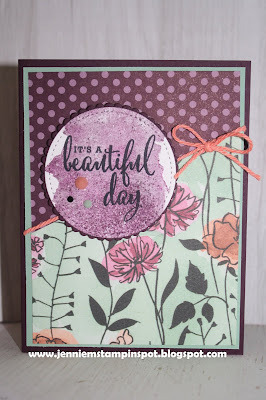 I just love this new stamp set, Nothing Sweeter! I used the gift stamps and one of the greetings but it's too cute with the tree, heart, snowflake and other greetings. And it has a coordinating Sweetly Stitched Framelits, which I used on the Real Red piece. 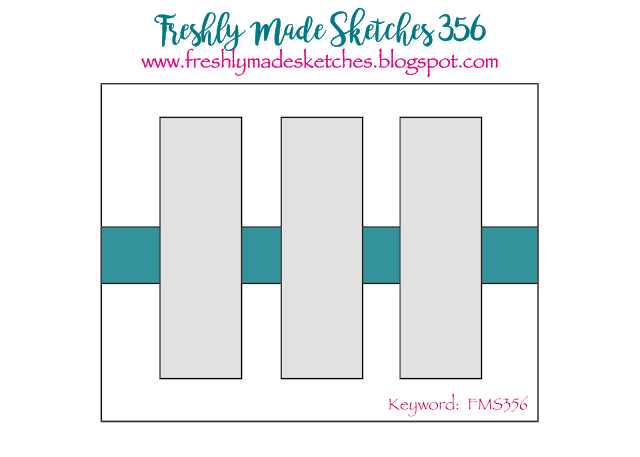 I also made this for the Freshly Made Sketch#355 here. And there's a bit of the Under the Mistletoe DSP. 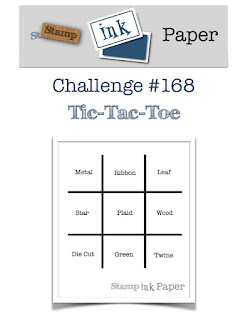 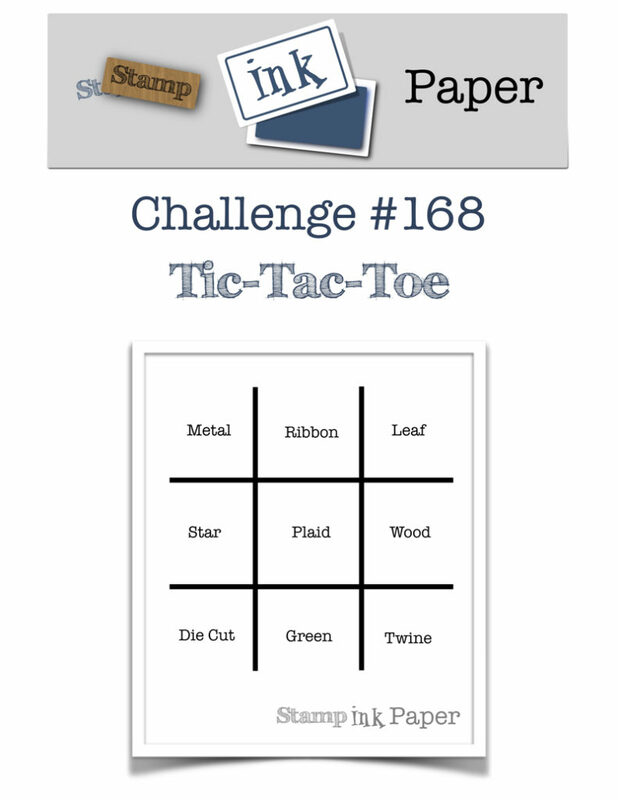 Here's a Christmas card for a Tic-tac-toe challenge. 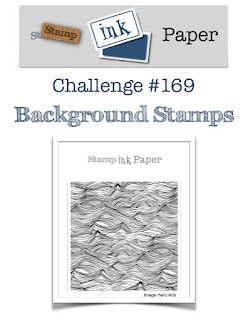 It's for Stamp Ink Paper#168 here. 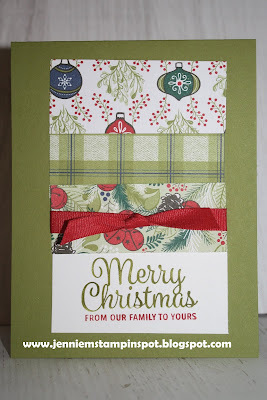 I went right down the middle with ribbon, plaid and green. Tomorrow is our 26th Anniversary so I need to make a card for my hubby. 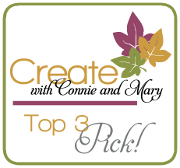 I'm so very blessed to have him in our lives!!!!! So I used the sketch at Just Add Ink#426 here. 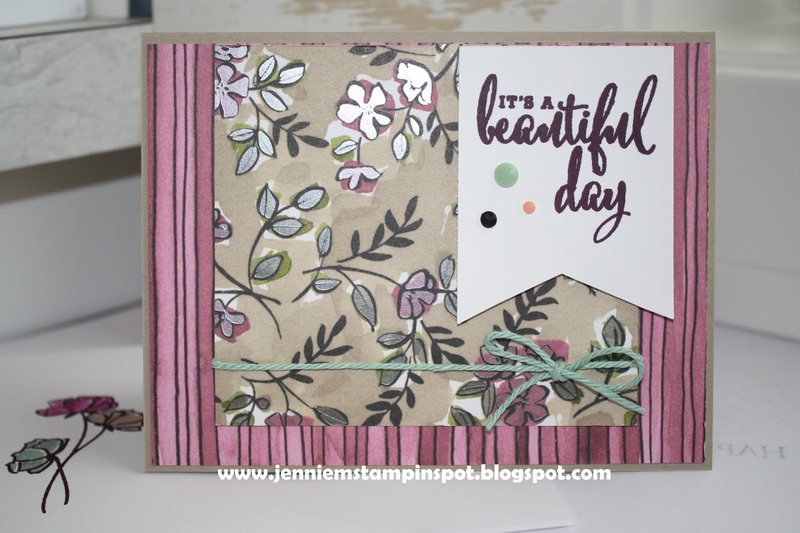 Itty Bitty Greetings is the stamp set with some Best Route DSP. 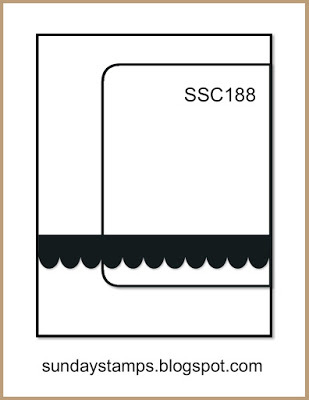 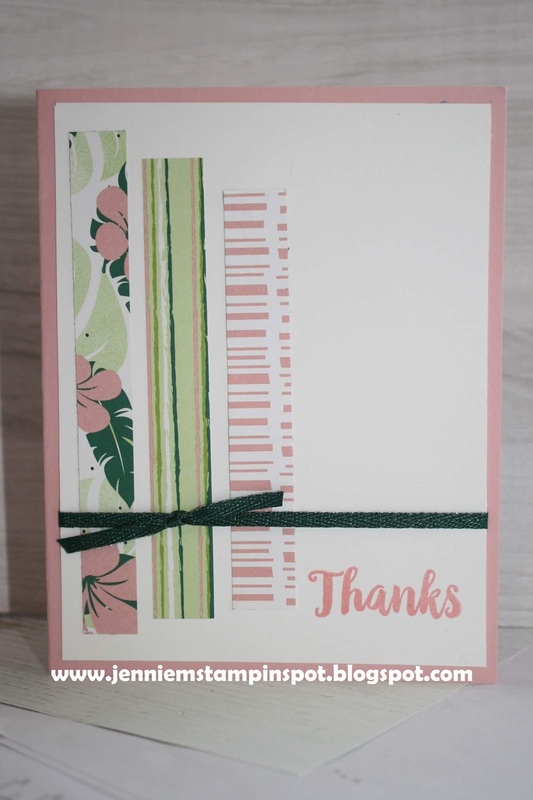 You gotta love a quick, clean and simple card! 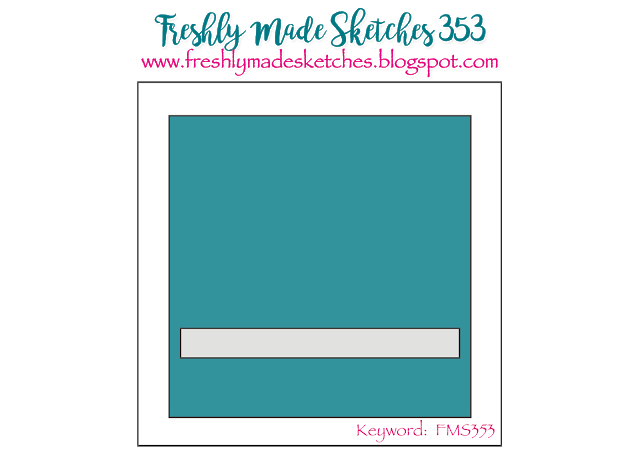 This thank you uses the Freshly Made Sketch#354 here. 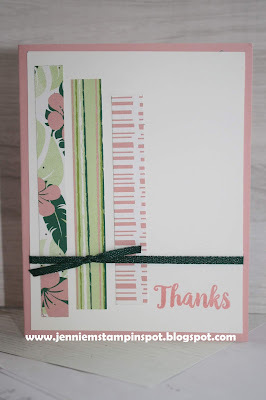 A Big Thank You is the stamp set with some Tropical Escape DSP. 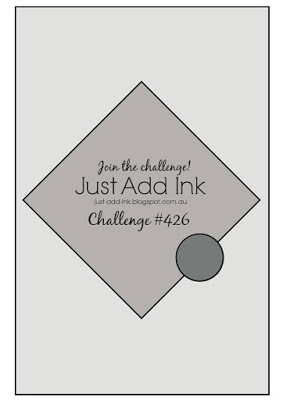 I managed to fit in three challenges for this bright card. First, the sketch is for the Splitcoast Sketch Challenge#714 here. 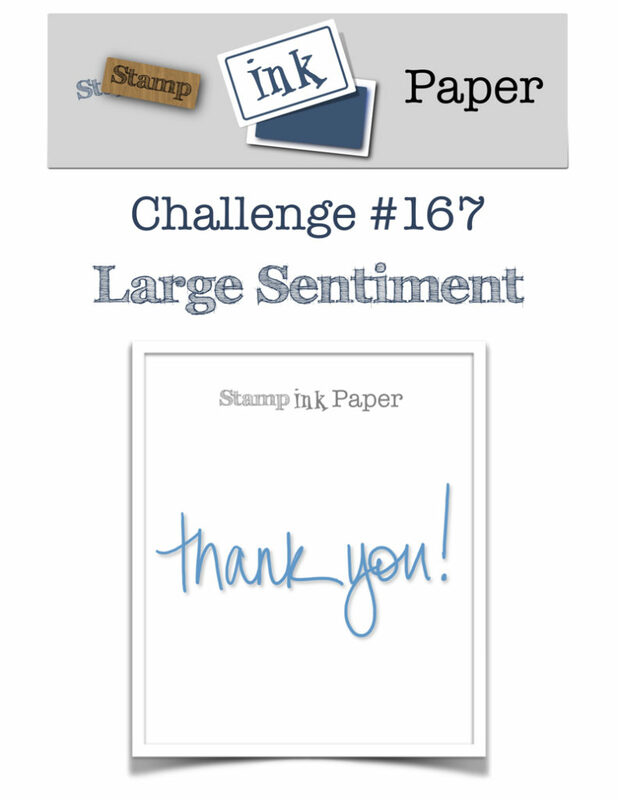 Second, the Stamp Ink Paper#167-Large Sentiment, here. And finally, the SUO Challenge#207-Celebrations, here. 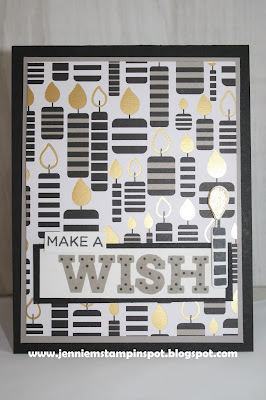 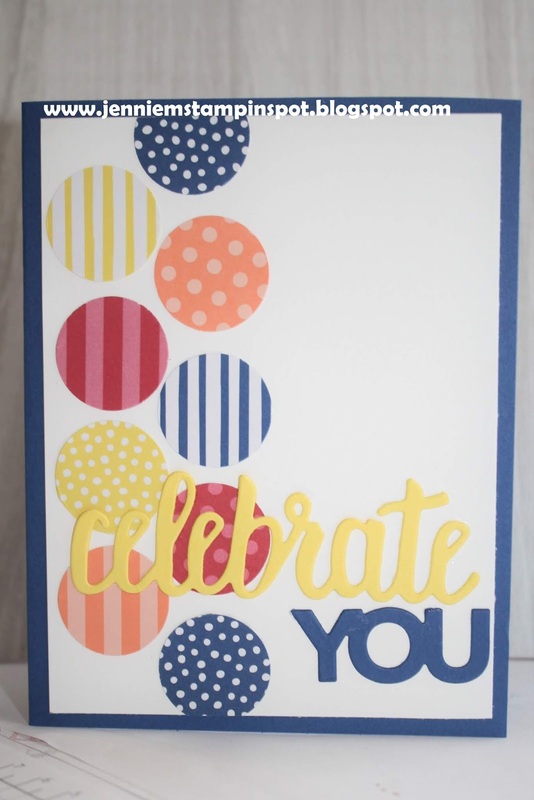 There is no stamping on this card, rather I used the Celebrate You Thinlits with some 2018-2020 In Color 6 by 6 DSP. 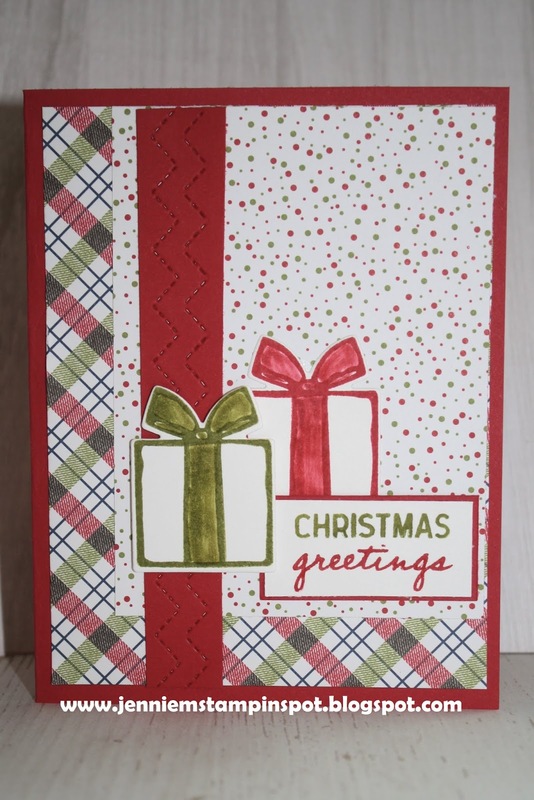 Here's a cute card using the Festive Farmhouse Suite. I accidentally omitted the Farmhouse Christmas stamp set from my pre-order but it came today and I had to play with it! 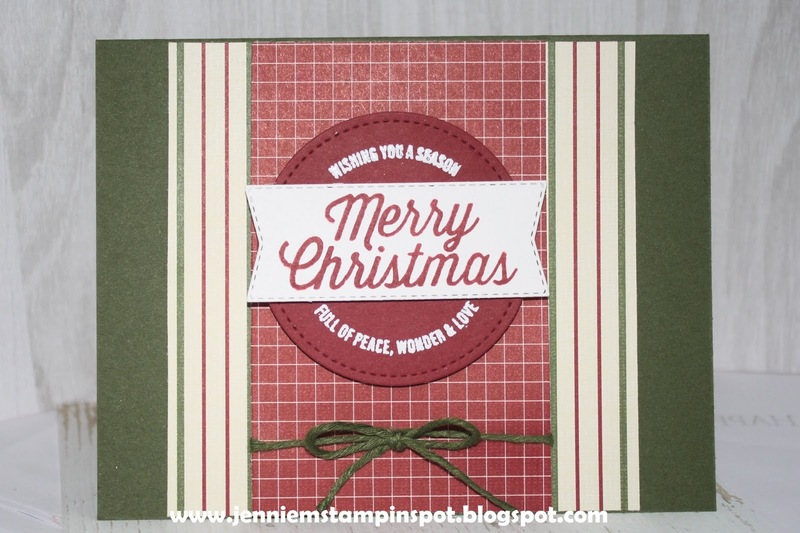 I used the sketch at the Hand Stamped Sentiments#298 here. 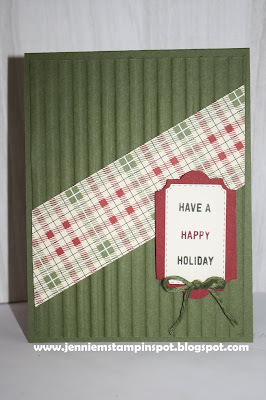 There's some Festive Farmhouse DSP and I also used the Farmhouse Framelits and some Festive Farmhouse Cotton Twine. 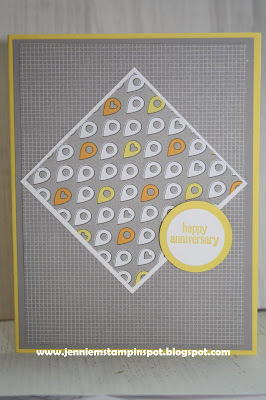 I need a wedding card for this weekend so I used two challenges to make this card. 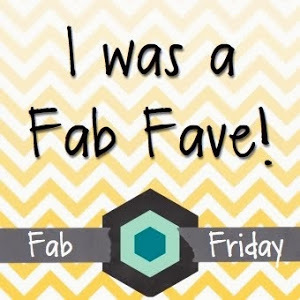 First, the sketch is from Fab Friday#145 here. 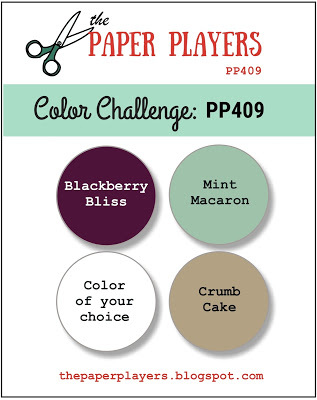 And then the colors are from The Paper Players#409 here. 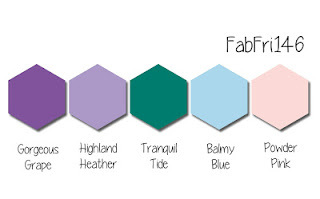 The colors to use are Blackberry Bliss, Mint Macaron, Crumb Cake and a 4th color of your choice. Love What You Do is the stamp set with some Share What You Love Specialty DSP. 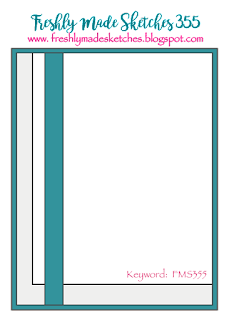 I made this masculine birthday card for the Freshly Made Sketch#353 here. 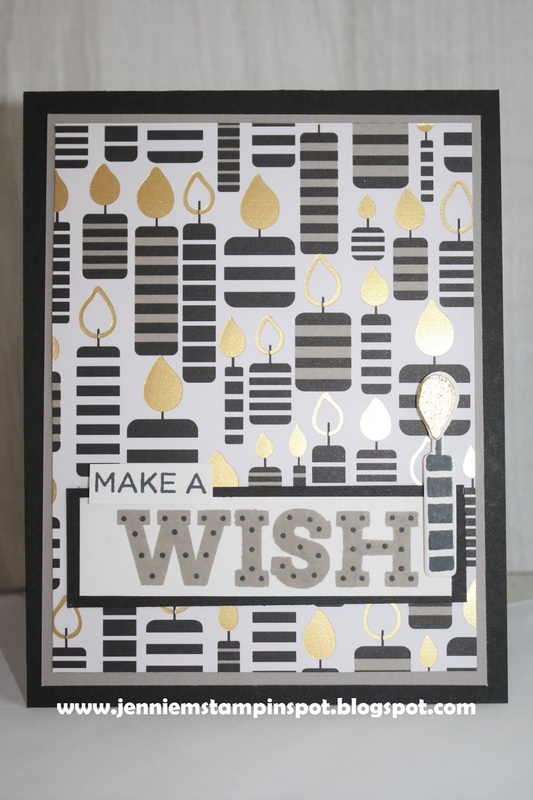 Broadway Birthday is the stamp set with the coordinating Broadway Lights Framelits and the coordinating Broadway Bound Specialty DSP. 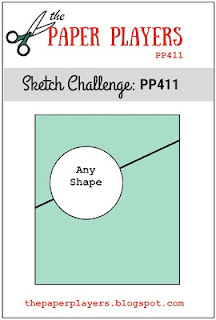 I just love participating in sketch challenges! 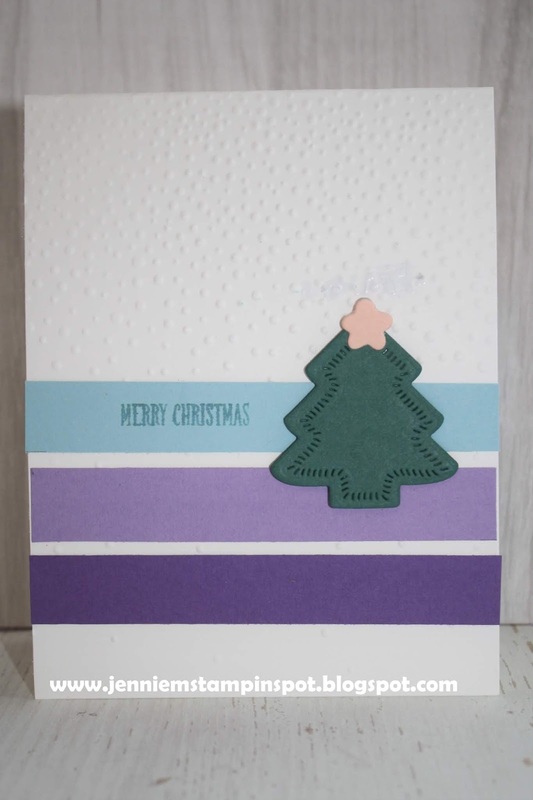 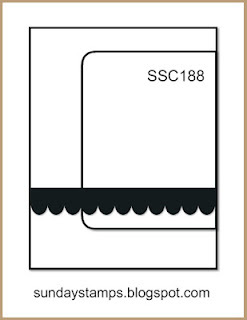 This Christmas card is for the Paper Craft Crew Sketch#306 here. 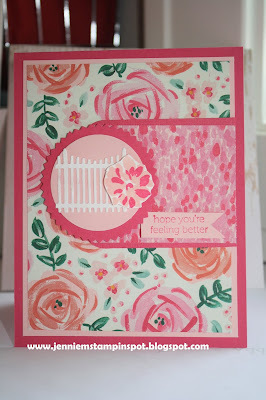 At Home With You is the stamp set. 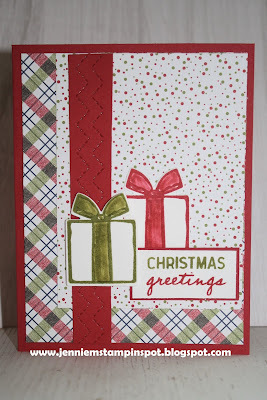 There's also some Festive Farmhouse DSP and I used the At Home Framelits. 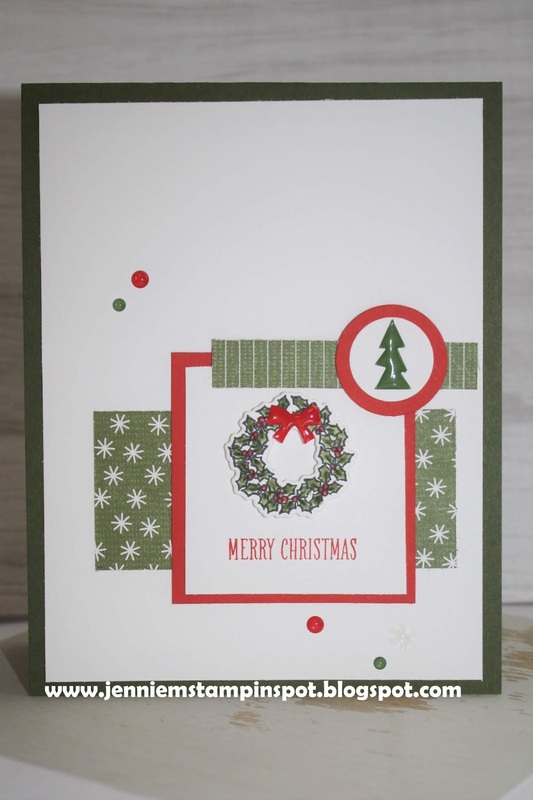 The fun colorful shapes are from the Santa's Workshop Enamel Shapes. 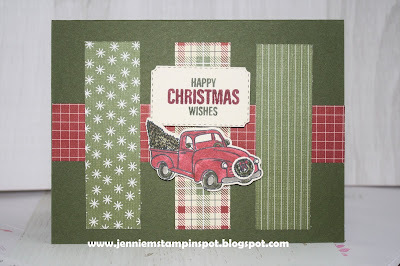 I took a break from making Christmas cards to make this get well card for two challenges. 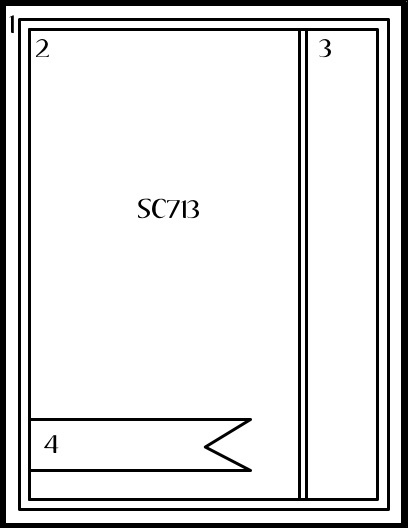 First, the sketch is from Case this Sketch#288 here. 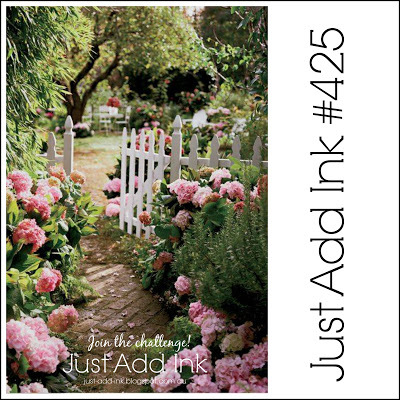 And then the colors and flowers and fence are from the Just Add Ink#425-Inspiration pic here. I was inspired by the pink flowers and white fence. 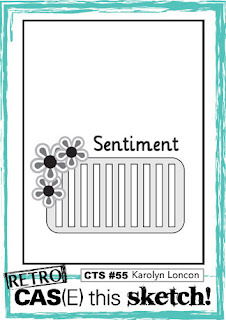 Abstract Impressions and Itty Bitty Greetings are the stamp sets with some Garden Impressions DSP. 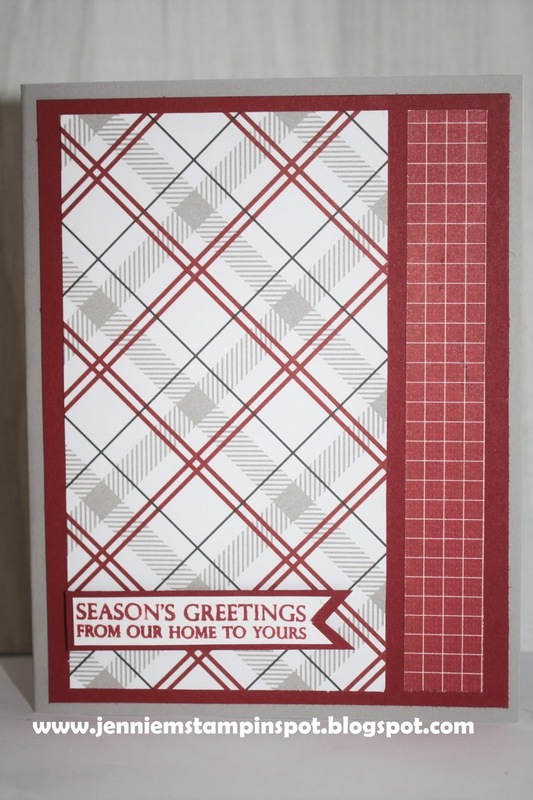 I'm Mad for all the Plaid in the New Holiday Catalog! 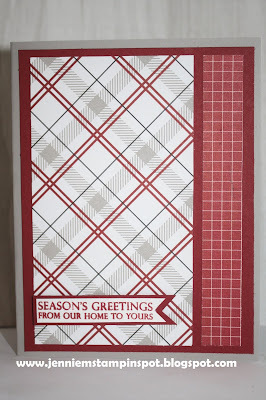 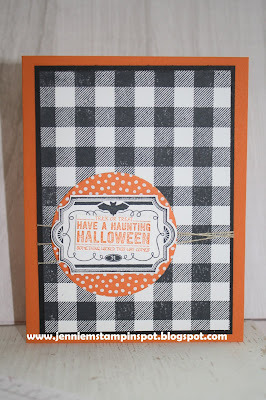 I just LOVE a good plaid and I just love the papers in the Festive Farmhouse DSP from the new Holiday Catalog! I used the Splitcoast Sketch#713 here for this card. 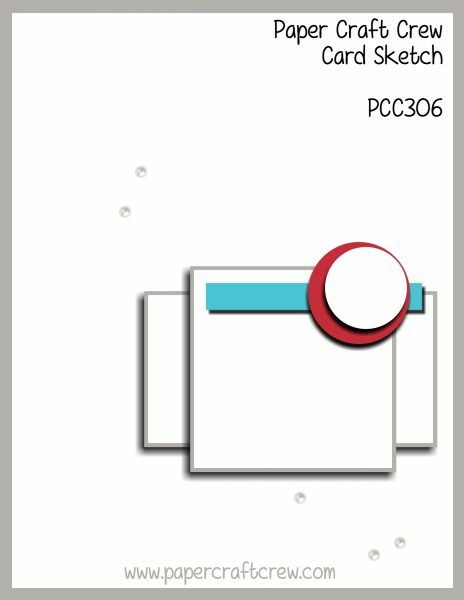 Gotta love a clean and simple sketch to show off come cute DSP. 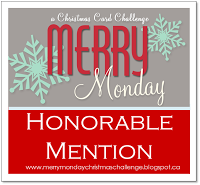 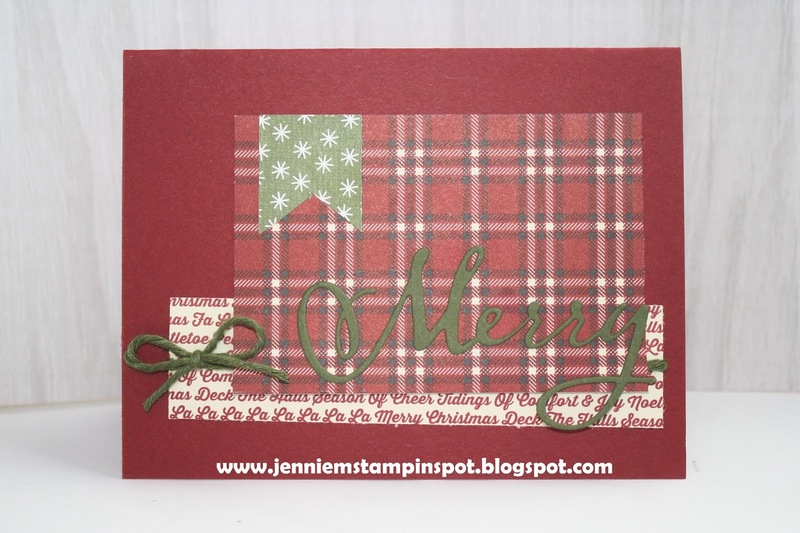 I also used the Merry Christmas to All stamp set. First, the sketch is for Case this Sketch#287 here. 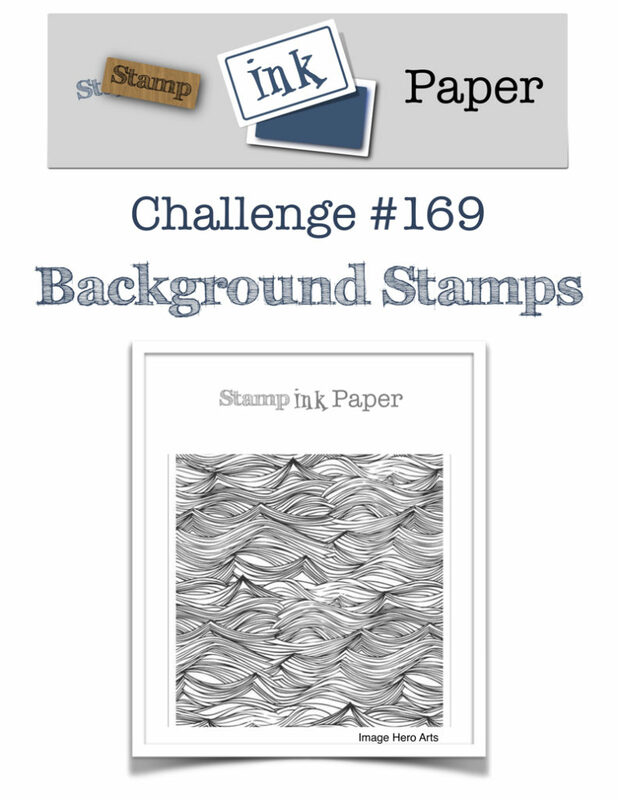 And second, Just Add Ink#424-Texture, here. 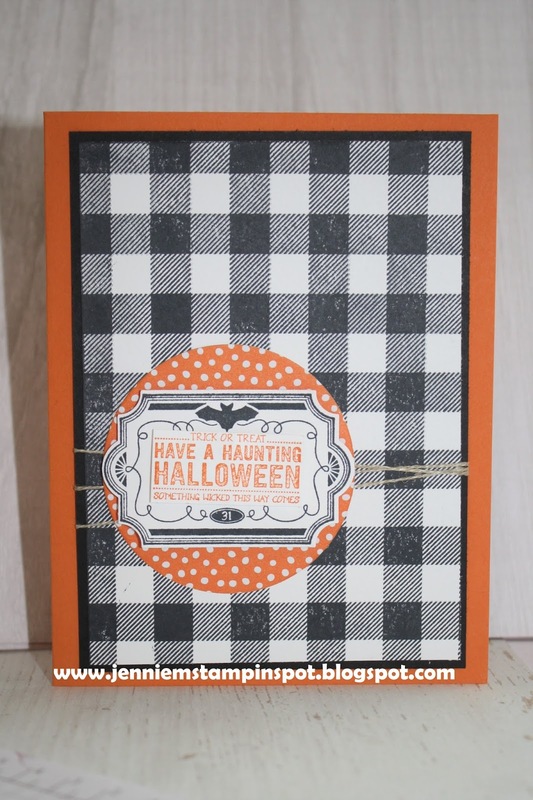 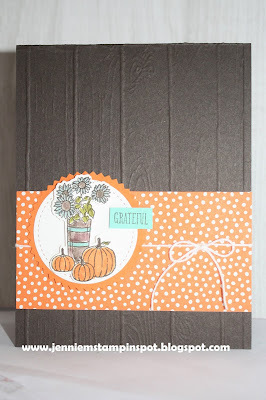 The texture was added with the Corrugated Dynamic Textured Impressions embossing folder. 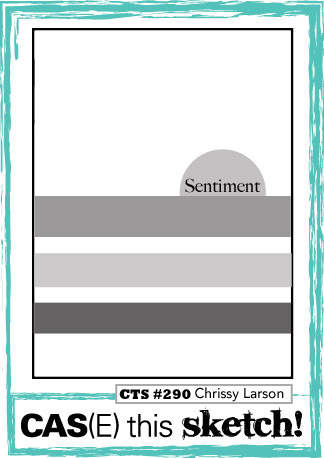 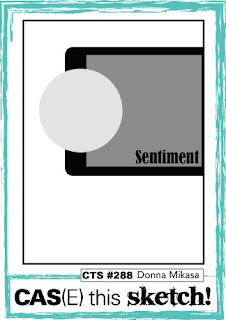 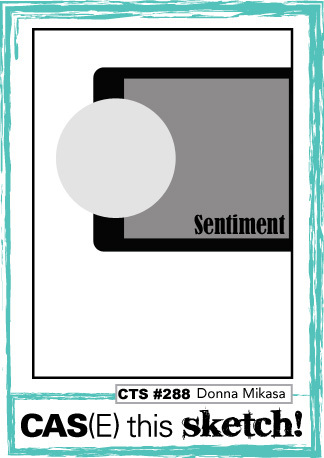 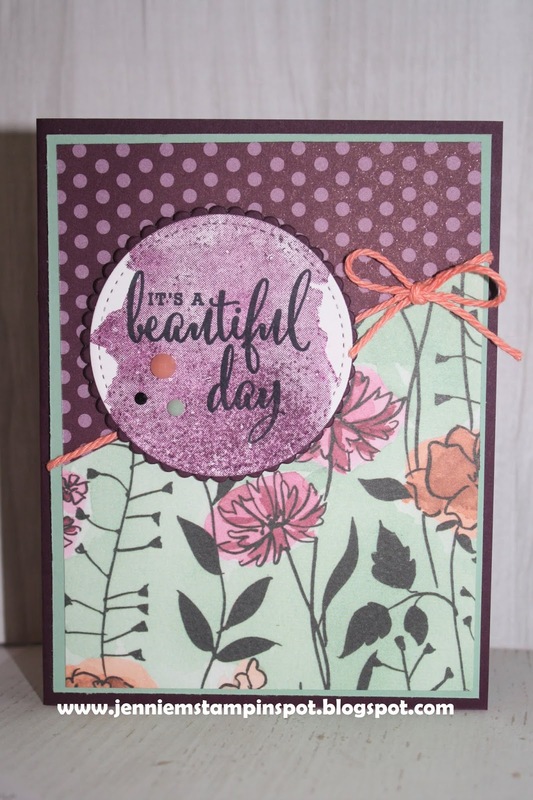 Thoughtful Banners is the stamp set with some Festive Farmhouse DSP.